PIQUA — The Edison State Creative Writing Club Coalition has planned its March meeting around the concept of self-publishing, a strategy that is gaining wide acceptance in creative writing circles. Prolific self-publisher Terry Pellman is scheduled to address the club on Wednesday, March 27, from 6-7 p.m. in Room 331 at the Piqua campus, and the public is invited to attend. 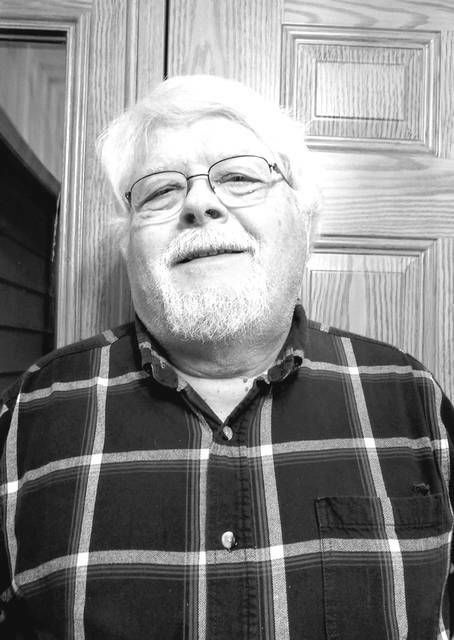 Pellman, of Sidney, began his extensive writing trajectory in 2013 with “Looking Toward Eden” and his latest, published as an e-book in 2018, is a Christian romance entitled “Caleb’s Cove.” He is currently revising a collection of short stories and writing a novella. Topics to be covered in the one-hour session include the following: avenues for self-publishing, advantages of self-publishing as well as the pitfalls, the role of social media as a platform for marketing, and the importance of authors’ self-knowledge and expectations. A question-and-answer session will follow the presentation. For more information about this event, contact Dr. Vivian Blevins by emailing vblevins@edisonohio.edu.